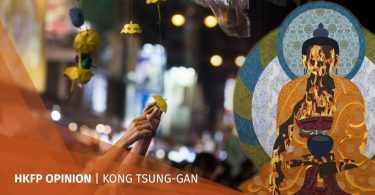 Writer and HKFP columnist Kong Tsung-gan’s seminal Umbrella: A Political Tale from Hong Kong was the most comprehensive account of the 2014 Umbrella Movement. 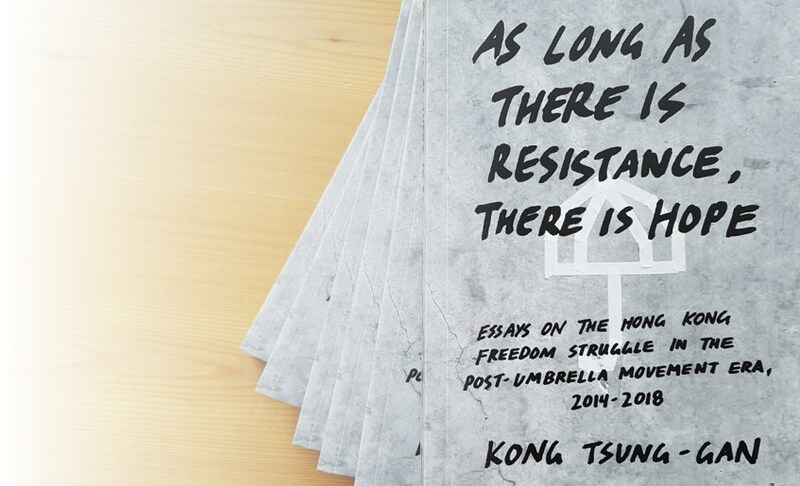 His new book, As Long As There Is Resistance, There Is Hope, picks up where Umbrella left off, chronicling the post-Occupy era in 28 essays published from 2014 through 2018. Exclusive limited offer: Kong’s new book is available exclusively through HKFP in Hong Kong with a minimum HK$200 donation. 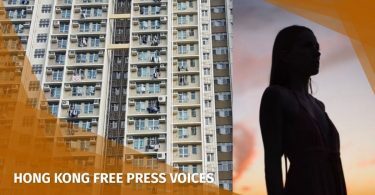 Thanks to the kindness of the author, 100 per cent of your payment will go to HKFP’s critical 2019 #PressForFreedom Funding Drive. Free delivery to Hong Kong. Allow up to 28 days for delivery. Please add HK$50 for P&P to all international destinations. The post-Umbrella Movement era is marked by the increasingly intractable conflict between the most powerful dictatorship in the world and a people that persists in the face of great odds. It is a conflict between competing political visions: authoritarianism versus freedom, democracy and human rights. The essays, variously narrative, journalistic, documentary, analytical, polemical, and philosophical, trace the fast-paced, often bewildering developments of the past four years. 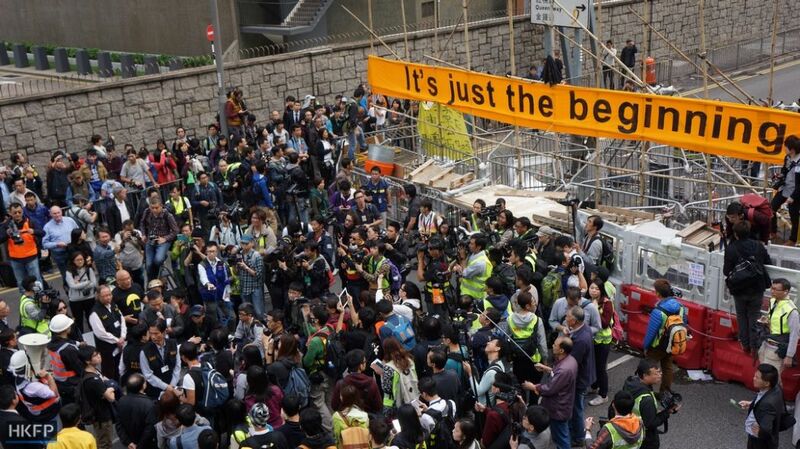 New groups, leaders, ideas and initiatives emerge out of the Umbrella Movement. Beyond the demand for democracy, calls for self-determination and independence are heard. They are met by a wide-ranging crackdown: prosecutions of dozens of pro-democracy leaders and hundreds of ordinary activists, disqualifications of elected representatives, barrings of candidates on political grounds, the first-ever ban on a political party, abductions, and continual interference by the Communist Party. The attacks on autonomy, on freedoms of expression, assembly and association, on rule of law, and on the very idea of a free society are relentless. In the clutches of a powerful regime implacably hostile to popular sovereignty of any kind, can Hong Kong people achieve self-determination, taking their fate into their own hands for the first time ever in their history? The book’s title is meant not as an inspirational platitude, but as a stark warning: Yes, the people have the power, but they must be willing to sacrifice more than they have up to now. Only then is there hope.